What allowances exist for funeral expenses for Pensioners? Centrelink offers the following bereavement payments to Australian residents to help with the payment of the funeral. Entitlements can change without notice and we recommend you contact your nearest Centerlink Office for further information on 13 23 00. The surviving partner will receive a further 14 weeks of their spouse’s pension. This is usually paid in a lump sum with 48 hours of notification. The estate will receive one full pension payment after the person’s death. The carer is entitled to a further 14 weeks pension following the death and this will be paid in fortnightly repayments. If the deceased was single/widowed/divorced, there may be an additional lump sum payment to help with funeral costs. The parent is entitled to a further 14 weeks following death and this will be paid in a lump sum. 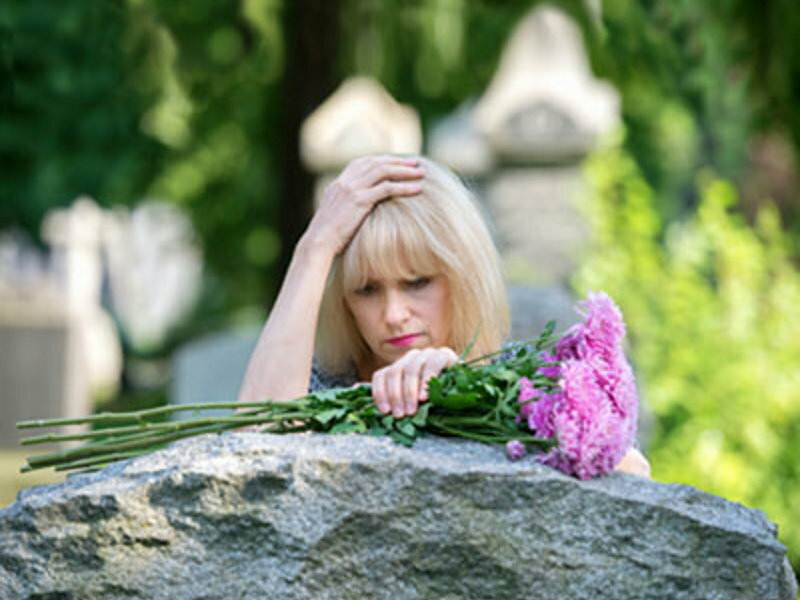 If the surviving spouse does not have sufficient means to support themselves, the bereavement allowance is available for 14 weeks of payments to aid with funeral costs. If the surviving wife has no recent workforce experience and she is over 50, she may be entitled to regular payments.